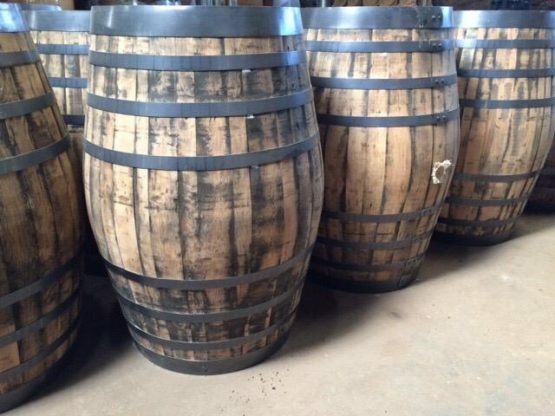 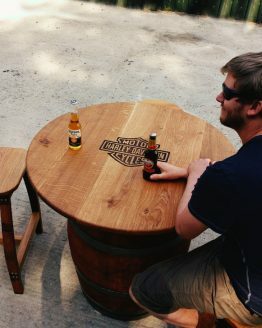 Fantastic quality refurbished oak whisky barrels. 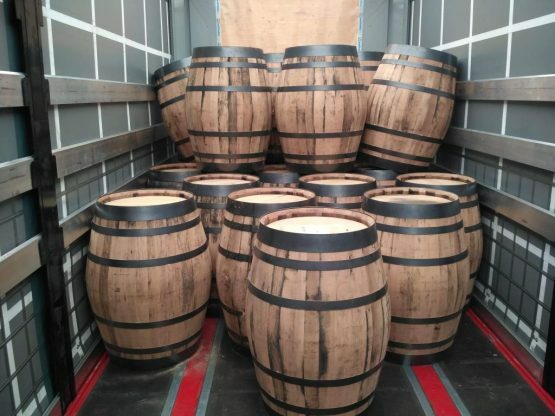 120G Refurbished ex Whisky Butts and 55G ex Whisky Hogshead barrels. 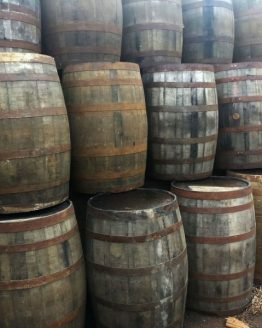 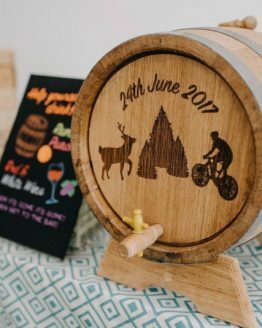 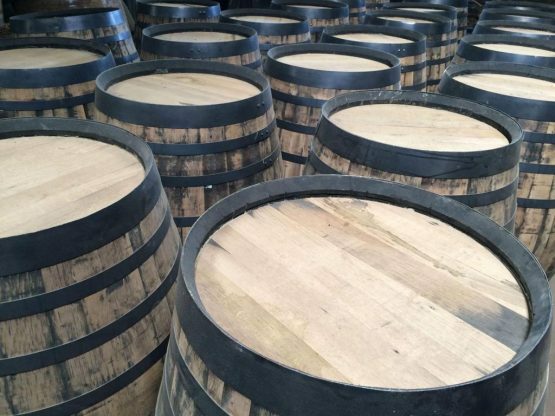 These barrels have been refurbished by professional Coopers. 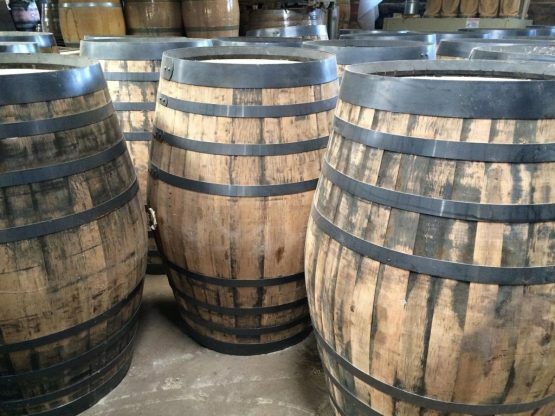 Any broken / thin staves & heads have been replaced and sanded and new steel hoops have been fitted to the barrels. 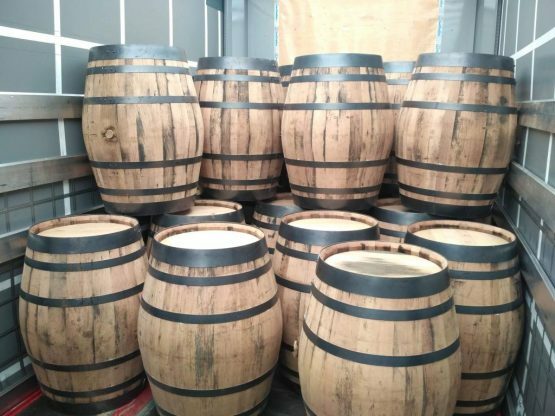 The barrels have been pressure tested and are ready to be used in the alcohol trade.